For 8 days freq and burning urination. In hospital 3 of those days with no resolution. Been out of hospital for 4 days. Saw my urologist. Tuesday and given more powerful antibiotics with no effect. Freq is every 30 min to an hour. 1. Enlarged prostate... did your urologist tell you what is going on? 2. Did he take a prostate fluid sample to see what is going on inside the prostate gland? 3. 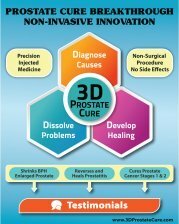 Unfortuneatly almost noone does that test except the 3DProstate Cure clinic in China. 4. Antibiotics may help with a bladder infection but often cannot penetrate the prostate capsule... go to the 3D clinic site to read more about it. 5. 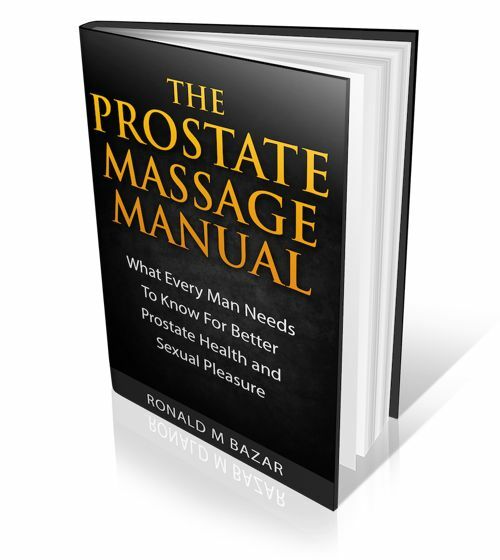 Often excess frequency and urgency are caused by the enlarged prostate reacting to a food/drink/supplement input that your body is reacting too... manifesting in extra stress on your prostate. So read about personal testing on this site or get my book: The Single Most Important Health Secret to learn more about personal testing. It could be any input that is makingb things worse, or simply somehow you got an infection inside your prostate. Test for anti-inflammatory foods like tumeric to see if you test yes... they may help as well.